As much as cats enjoy sleeping, there is such a thing as too much sleep. Wild cats require a great amount of sleep in order to hunt for food and travel long distances. Domestic cats aren’t doing either of these things, so it’s up to the owner to create a stimulating environment. Otherwise, your cat could become bored which can lead to them sleeping more than they should. Besides lethargy, a cat that lacks enrichment may be aggressive in play, try to play at inappropriate hours of the day or night, destroy furniture, or become reclusive. An unenriched cat isn’t a happy one, but thankfully there are a plethora of interactive toys to catch your cat’s interest and keep them occupied and entertained. 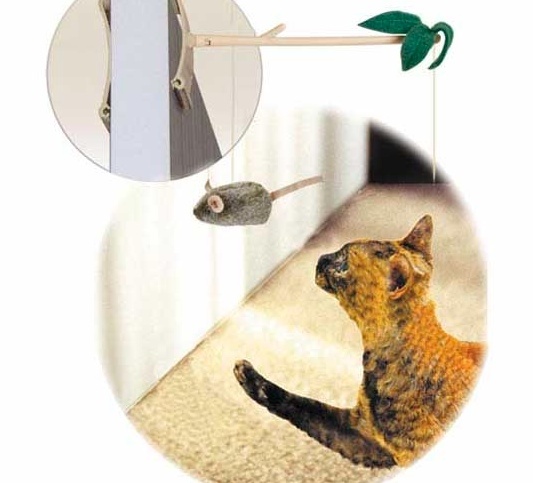 One of the most popular and basic interactive toys for your cat is the Cat Charmer. 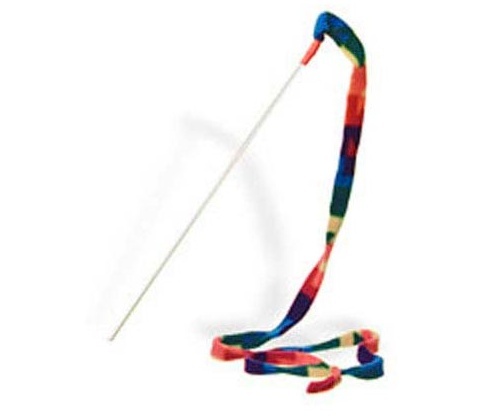 Just wave this wand around and you’ll have your cat bouncing around in no time. 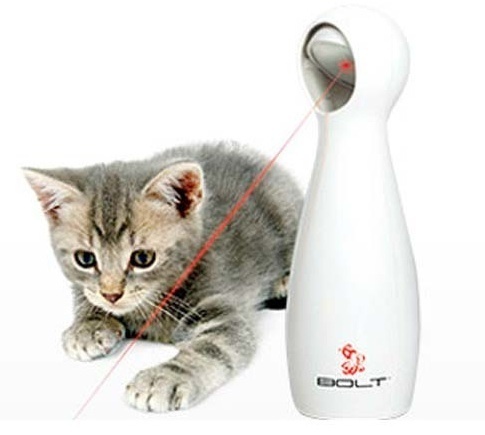 Cats love lasers, and this toy produces exciting laser patterns for your cat to pounce and chase. 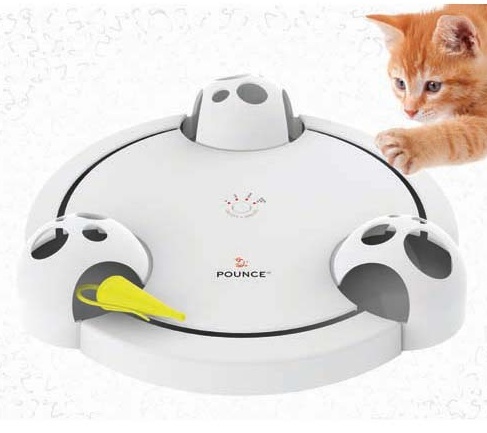 With an electronic mouse suspended in the air, your cat will be swatting at it all day. 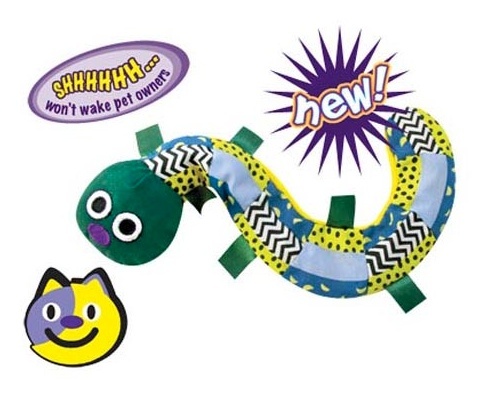 This toy is perfect for the cat who tries to play middle of the night. With it’s blinking lights, your cat will remain intrigued without disturbing your sleep. With a mouse that moves unpredictably, occasionally stopping to hide, your cat will be on its toes and waiting to pounce! Remember, it’s important to play with your cat daily. Not only is it a good time for you to bond together, but it also helps maintain your cat’s healthy weight and relieve stress and boredom! Which toy do you think your cat would like best? Why not check out some more fun and interactive toys here.